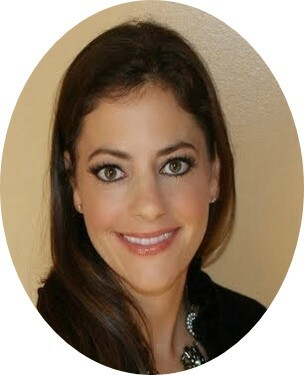 Rachel is the Founder and Chief Executive Officer of Matters of Management, LLC. Rachel has held executive roles in Marketing, Business Development and Human Capital for mid-size and large professional services firms. She has spent her career working alongside business owners and managing partners carrying out firm missions, acquiring talent and providing coaching to executives, management and staff. Consulting engagements have consisted of organizational redesign of operations and infrastructure, personnel programming, senior talent acquisition, total benefit and rewards systems, policy and procedure manuals, and providing business development coaching training. She has also written strategic plans, marketing and niche plans and coached business owners and employees on performance matters as well as how to obtain new clients in a changed economy. 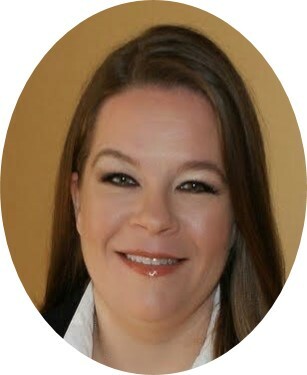 She is certified in Human Resources, has a Masters Degree in Organizational Behavior from Fairleigh Dickinson University and an undergraduate degree in Forensic Psychology from John Jay College of Criminal Justice. Rachel is currently studying for six sigma black belt. Rachel coaches little league baseball and is a proud high heel wearing soccer mom. 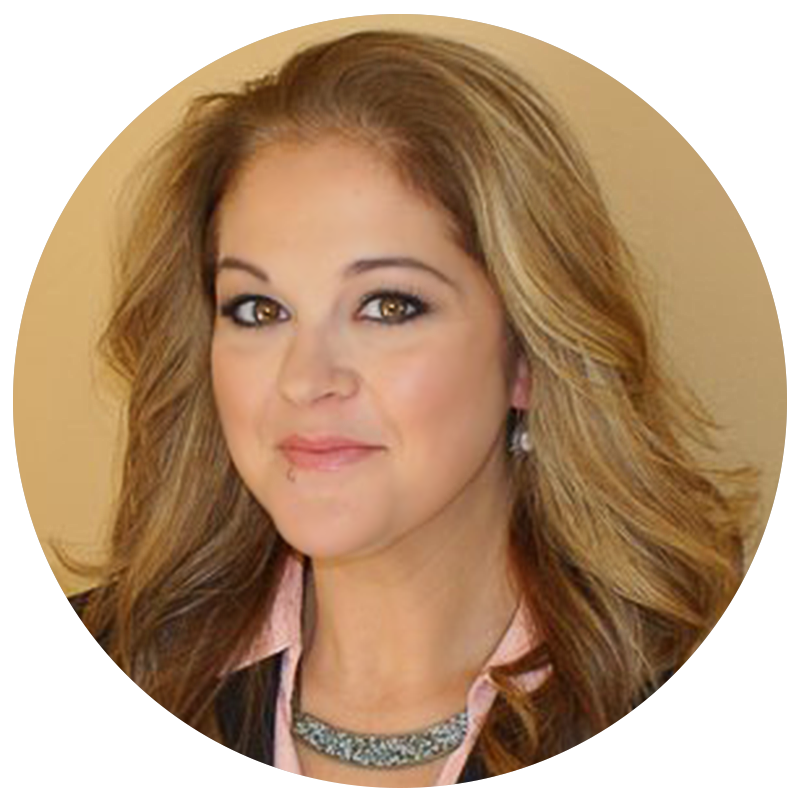 Michelle DeFazio is the Director of Talent Acquisition at Matters of Management. Michelle joins MOM with a background as an Assistant Corporate Secretary for a Fortune 500 company, product liability and employment litigation. Her experience spans from SEC filings, Board of Director and Employee stock plans, managing outside counsel, negotiating case settlements and preparing pleading motions as well as managing the legal department. At Matters of Management, LLC, Michelle is responsible for seeking out the perfect talent to match with our high level executive clients. Michelle is a Volunteer and Social Leader for the Sound of Gol Foundation, that engages girls to take action and do good around the world and become leaders in their communities through community service. She also coaches a traveling soccer team, a 3v3 soccer team, basketball, and softball teams and was the PTA President for three years. Michelle is a graduate of Quinnipiac University with a B.A. in Legal Studies. Alexandria Pasckvale has a background in business planning, marketing and experiential marketing and received her degree in Communications from The College of Communication and the Arts at Seton Hall University. Alex will lend her talents in sourcing the best possible candidates as well as support the growth strategy needs for MOM and their clients. She is actively involved with the Mother’s Club, Girl Scouts and PTO in her community and in the lives of her two children, which makes her the ideal representative for MOM, who strives to provide work and family balance for mothers. 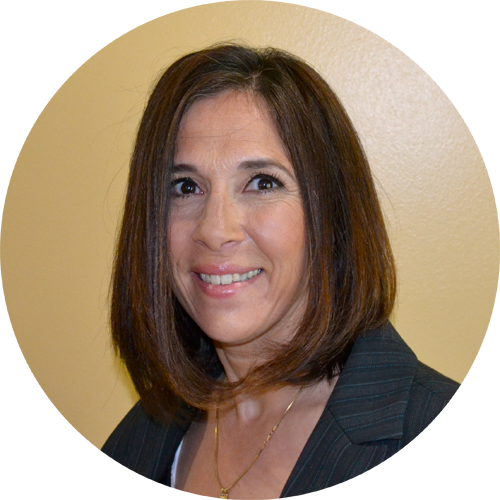 Dawn Toussas joins with a background in human resources, consulting and administration. She has perfected her HR skills by providing small to mid-sized companies with superior leadership as a human resources generalist and senior human resources consultant. At MOM, she is responsible for seeking out the perfect talent to match with their high-level executive clients, as well as offer expertise on human resource related topics such as policy and procedure manuals, management level coaching, training and compliance audits. Dawn enjoys spending time with her children and volunteers with various organizations in her hometown. Joining MOM with an extensive background in customer service, Gina is the perfect “match maker”. Very much a people person, she has worked in the airline industry as an international multilingual flight attendant. For the past 13 years she has owned and operated a successful freelance makeup business. 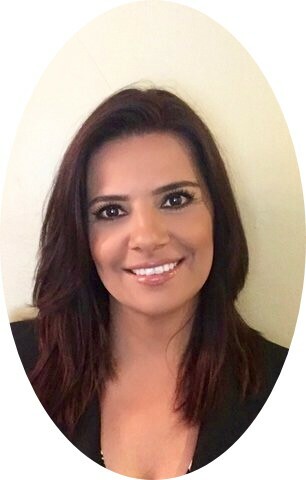 Gina combines her knowledge and experience in customer service with a strong passion and sense of urgency for her clients. Her desire to match the right person to the culture, core values, and beliefs of her clients has enabled her to cultivate successful client and candidate relationships. Outside of work, Gina enjoys being a soccer mom, volunteering at her sons schools and Zumba. Gina studied Communications at Montclair State University. 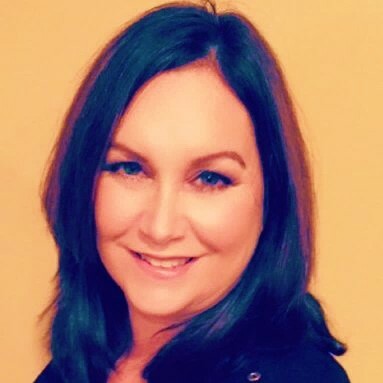 Randi London is a 25-year communications veteran with experience in strategic communications, new business development, executive message training and counseling, as well as talent acquisition. She has held a variety of senior level positions at major NYC public relations agencies. Randi is lending her communications expertise to MOM by helping expand its services to include career counseling, material development and message training services to clients and candidates alike. Randi educates next generation communications professionals through her work as Adjunct Professor at William Paterson University. There, she guides students to improve their communications skills, while also helping them develop career plans, from writing resumes and cover letters to preparing key messages and interview Q&As.